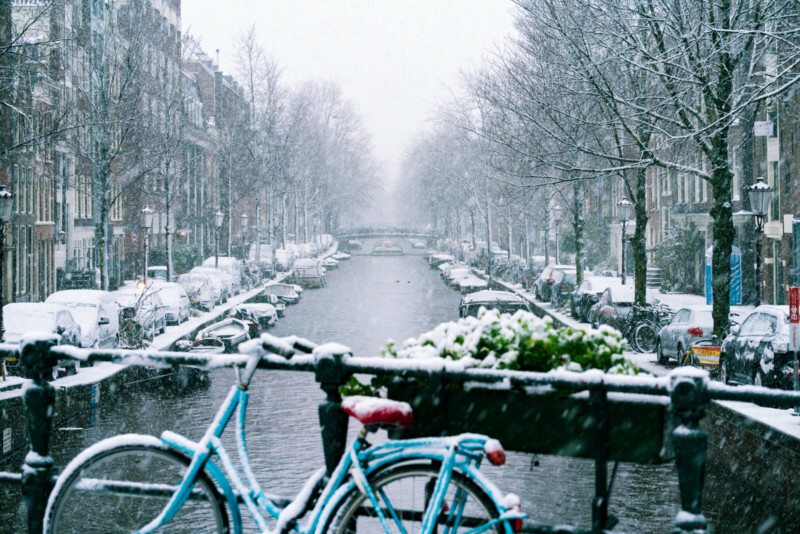 I’ve had the good fortune to visit Amsterdam many times, in every season. 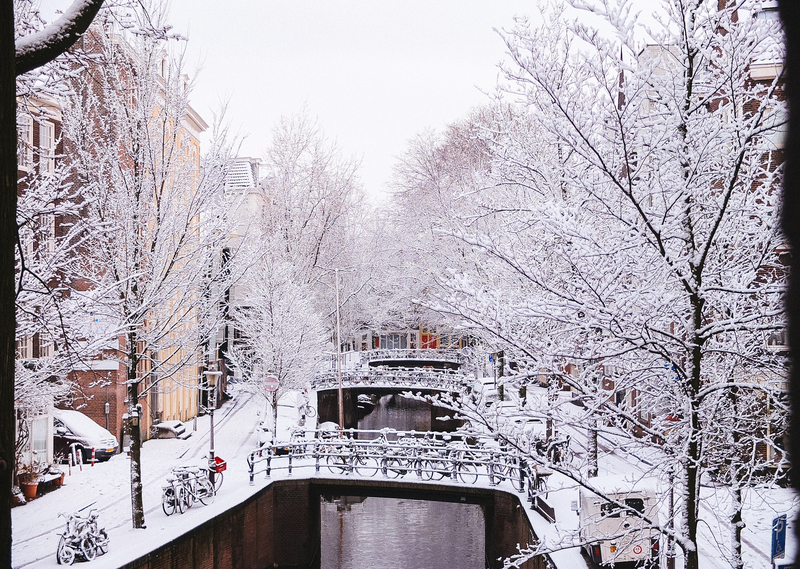 While I love balmy summer days hanging in cafes along the atmospheric canals or lounging in Vondel Park, there is something truly magical about the city in winter. It’s especially beautiful in the snow. The wonderful short film below was captured this week by local videographer Gosse Bouma. This entry was posted in Europe, Film, Tourism and tagged Amsterdam, Netherlands. Bookmark the permalink. That film sure made Amsterdam very beautiful!